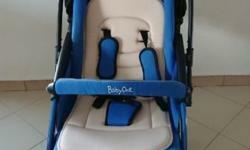 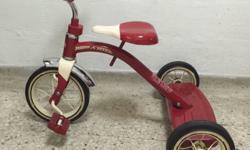 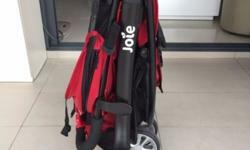 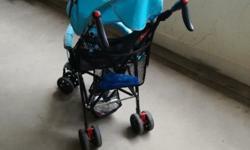 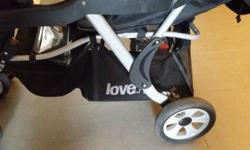 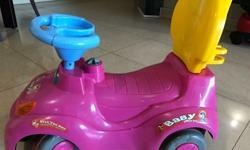 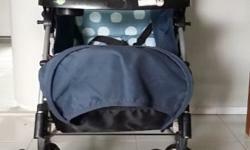 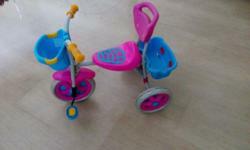 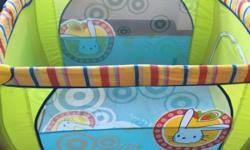 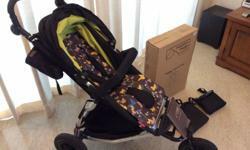 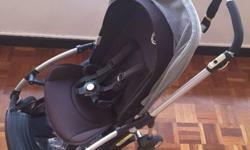 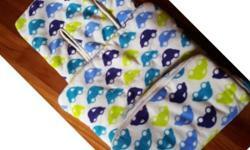 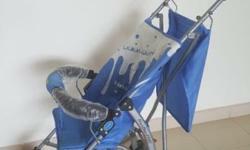 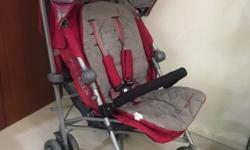 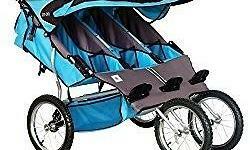 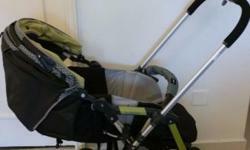 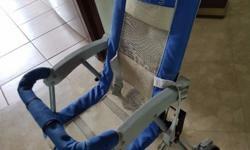 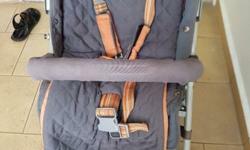 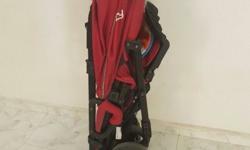 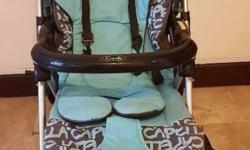 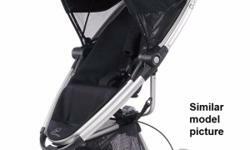 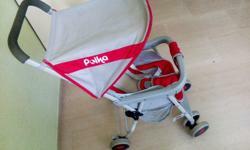 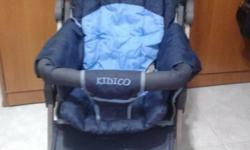 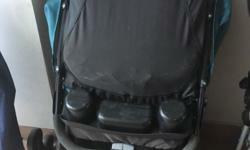 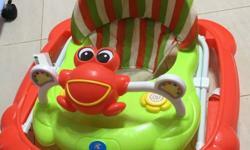 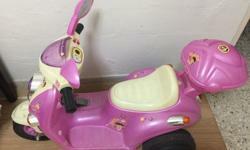 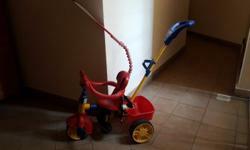 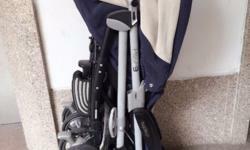 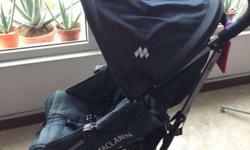 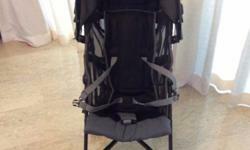 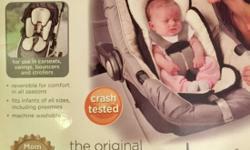 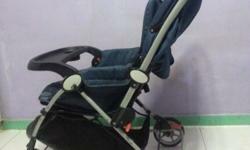 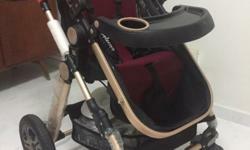 SEEBABY double stroller T12 for sale in good working conditions. 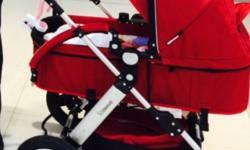 Red colour. 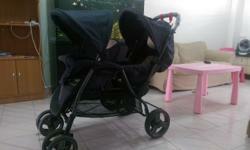 Baby stroller available for sale.